Is 2015 going to be “your” year? 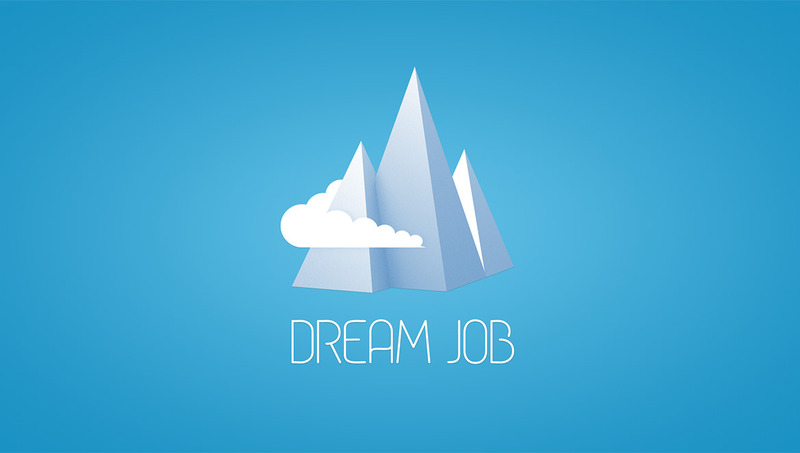 Are you ready to land your dream job? There is no better time than the present, to start your job search. Take a look at this helpful article from the reputable Forbes offering tips on how to get moving! And then give us a call and we’ll help guide you through your search!